The real problem is that when I open an email, I mark it for follow up. I currently have 1,033 emails marked for follow up! I previously wrote about how I needed an email vacation–not a vacation from email, but a vacation to catch up on email. Perhaps you feel the same way. Michael Hyatt recommends when you get this far behind that you declare “email bankruptcy.” Before going down that route, I first wanted to try some other methods of stopping the constant flow of email, as well as to catch up. Here are the tools I used to help me get things under control. I had already been unsubscribing ruthlessly from email lists, so I “only” had 64 left, but this made it super easy to take care of the rest (not that I unsubscribed from every one, just 95% of them). Just like you I bet she thinks she’s organized too, and that she’s going to use all this stuff someday. 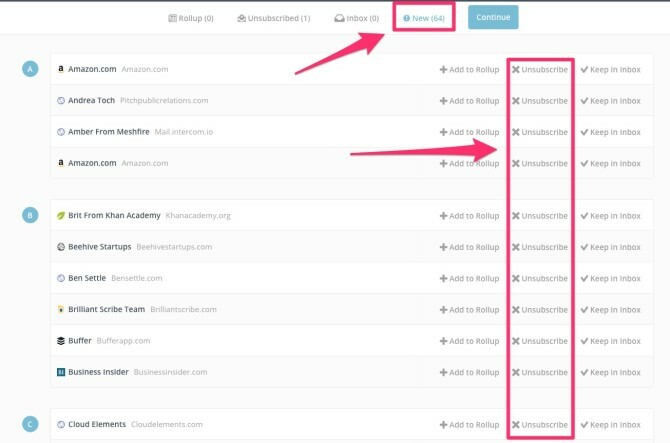 Unroll.me can also put all the emails you remain subscribed to into a digest that you can process in a batch. I haven’t used this yet because I often forward individual emails on to others in my company and it seems like this will get in the way, but I can see how it might be useful to others. SaneBox takes slightly more effort to use than Unroll.me. It creates new folders for you that puts your most urgent and important emails front and center, and emails you can delay in another folder you can batch process later. Perhaps I didn’t try SaneBox long enough to give it a real chance, but I found that it drove me crazy wondering if it was getting it right. Many times it was putting things that were urgent in the wrong folder. You can train it to get better and better at this, but the more I used it the more I felt it was made for someone with different email habits than I have, and that I was trying to force myself to conform to a system that doesn’t work as well as what I already do, so eventually I uninstalled it. But I wouldn’t be surprised if I try it again someday, simply because so many people I respect swear by it. After using these tools I still had the issue of those 1,000+ emails marked for follow up. The oldest went back to 2011. The first step I took was to dedicate a half hour per day to processing the oldest emails. Why the oldest, instead of the newest? Because processing the newest is what I have already been doing for years. I wanted to see what I could do with 30 minutes a day focusing on oldest emails first. The first day I did this, I processed over 200 emails in that half hour. I started by taking David Allen’s two-minute rule and shrinking it to 5 seconds. In many cases I could process an email without even opening it. Based on the sender, subject line, and date, I could tell in 90% of cases that an email was so obviously irrelevant as to not be worth opening. If I thought there was any chance I might want to read the email and do something with it, I left it marked for follow up. I realized I was following Hyatt’s email bankruptcy advice. In reading through those first few emails I could see I had two choices; 1) respond by telling the sender I was sorry it took me five years to respond, but here I am with a response! or 2) just process the email and move on. At first I felt a twinge of guilt as I remove the follow up status on emails I had meant for five years to follow up on, but then I realized if I did respond to the email I would probably be taking up someone else’s valuable time for something they hadn’t cared enough about to follow up on after five years, and so the likelihood of either of us benefitting from the exchange was minimal. 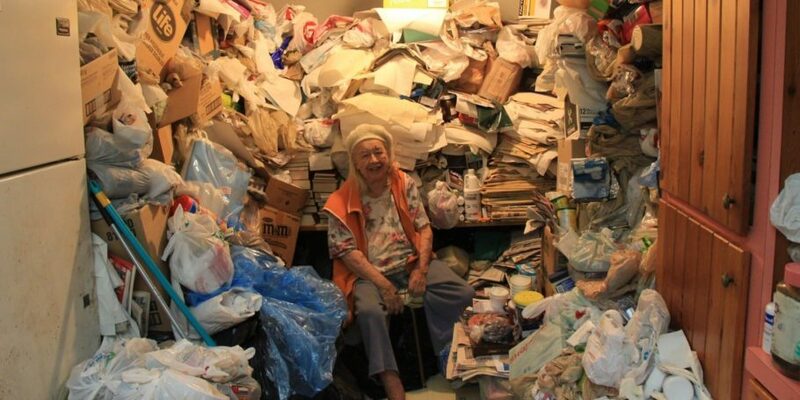 Yes, there is a slight chance I might get rid of an email I should respond to, and as a result I’ll lose out on some big opportunity, and there’s also a chance that I should fill up my garage with empty milk cartons and stacks of newspapers in case I need them someday. Clearly, it was time to move on. The second day I did this, I got through another 400 emails. After just two days I was down to just 376 emails marked for follow up! No need for an extended vacation to process email and do nothing else. 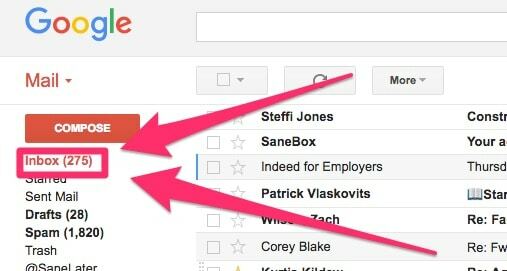 Have you reached inbox zero and maintained it? If so, how did you do it and what benefits have you seen? Are you opposed to inbox zero for any reason? Why?